Welcome to Super Mario Galaxy for Minecraft PE! As you know, there's no way to port the map from your computer to mcpe 0.9.0+. You know the game / Play GTA San Andreas? 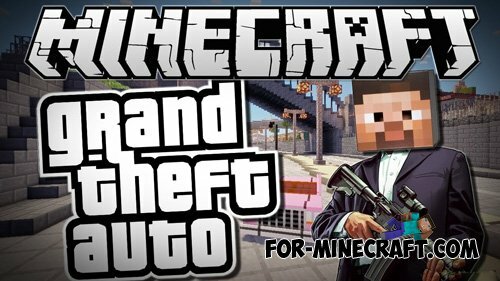 So, make a Minecraft mod like GTA, and you the hero of the game - namely, none other than Carl Johnson, or C-Jay. Hello! 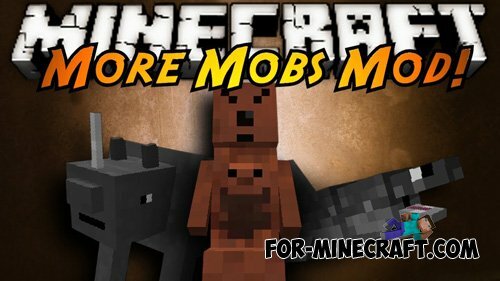 This mod adds to the game Minecraft Pocket Edition more than 20 new mobs, and meteorites and new ore. This map consists of several maps with a huge selection PVP arenas. On the map you can see some cool arenas for PVP battles, where you can play cool games with his friends. Mod adds to the game a special item for teleportation. In this epic adventure you go to the house with awful ghost, where the ghosts creep into the corners and shout so that they can hear through the walls. Before you, dear friends, adventure map of Atlantis.